Haven't thought much about your retirement? Wondering how to more creatively plan for either FIRE or a normal retirement? We're excited to share the insights of Roger Whitney, CFP, AKA the Retirement Answer Man. He'll talk about being more aggressive in your planning, why old planning methods don't work, and how to attack your retirement plan more boldly than you'd ever thought possible. In our headlines segment, we'll talk about saving at the grocery store. Not into clipping coupons? Kiplinger recently published a piece with LOADS of tips to help you save money on your next grocery bill. We'll talk about the store entrance, how to comparison shop, and what NOT to buy while shopping. Also, we'll detail the story of a wedding photographer who niched down far enough to stand out in a crowded market. Hoping to score bigger with your main job or side gig? This story's for you. 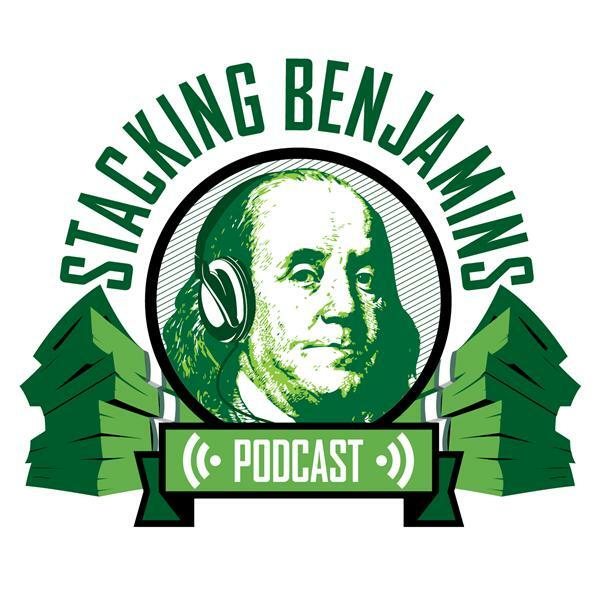 We'll of course have more from the world of financial planning, throw out the Haven Life line to lucky listener John, who wonders about selling a major company's stock, score with some of Doug's delightful trivia, and more. Huge thanks to Roofstock (check out their massive real estate database AND their SPECIAL DEAL through 12/31) and MagnifyMoney.com (when you're comparing financial tools like credit cards and savings accounts) for helping us with today's show.